I’m counting down to High Point Market Spring 2015!!! 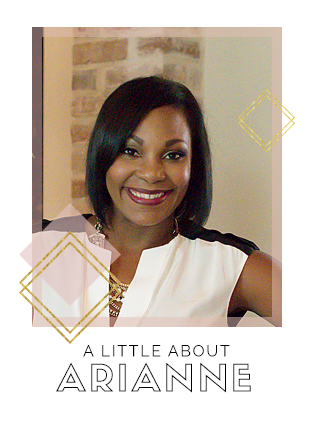 As you know, I’ll be attending this market as one of the Style Spotters which means I’ll be looking for the hottest trends in home furnishings and design this year and beyond. Be sure to follow me on Instagram to get your first look at what’s stopping me in my tracks as I visit showrooms next week. Of course, I’ll be looking for the trends that are going to be popular in the coming year, but I’ll also be looking to see how home furnishing companies are developing trends in a few of the categories that are most important to my clients. Over the next few days as I am counting down to market, I thought I’d spend a little time sharing why each of these categories is important to my current clients and to the industry moving forward. Although more and more homes are being built with larger rooms and open floor plans, many of my clients are in older homes that have small, closed off rooms with very little space. Some of my fellow designers who work with clients on the East Coast and West Coast can probably relate to this dilemma as well. Does having a small space mean that you have to sacrifice good design? Here are a few companies who demonstrate the fact that good design for small spaces isn’t an oxymoron! Sometimes, a “regular sized” sofa is just too big for your space. That’s why the Wilson Apartment sofa by Kristin Drohan Collection is such a smart piece. 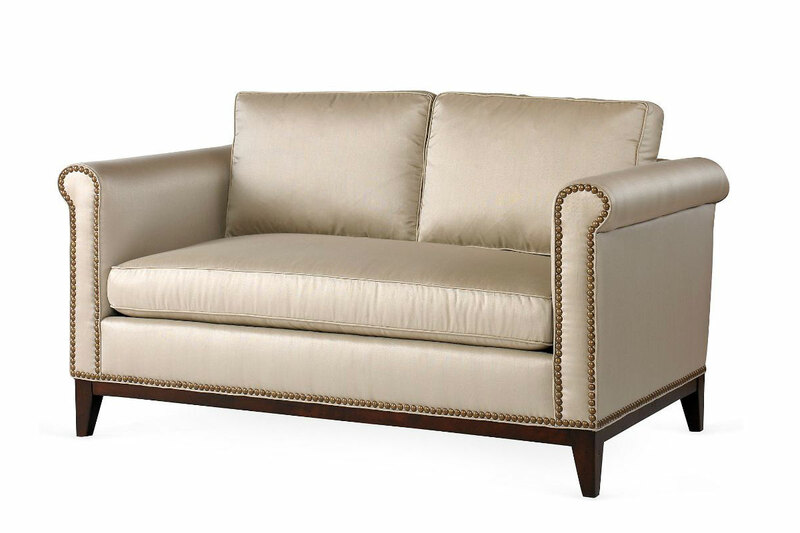 This sofa was designed to have traditional lines, a deep sit, and nail head trim. It has a plush spring down bench cushion for luxurious comfort.